While for Jeremy Lin the case of the matter is him needing a head coach that actually likes and appreciates him, things are different for James Harden. The Houston Rockets see their future being led by him, but for that one to be less filled with falling short and early playoff disappointments, there has got to be a change and the head coaching position, which means letting go of Kevin McHale. It’s not fair to sit next to a keyboard and call for someone to get fired. But I’m guessing the Rockets have expectations to be more than just a first-round playoff team, which is something of an improvement compared to the first few years in the post Yao and McGrady era. McHale played under some very good coaches and next to some legendary players, but there’s no indication whatsoever that he knows how to make a team play better than its potential – not as a head coach and not as an executive. James Harden is an All-Star. Some might think he is a superstar. The numbers, always something for those who don’t watch games to cling to, are impressive. He has points. He has assists. How can he be selfish? How can he be harmful to a team? The truth goes deeper than numbers, and it seems that Harden hasn’t taken a single step forward in terms of actually improving as a player since last season. Harden isn’t in the Lin situation. We’re going to have another offseason of trade rumors and speculations. The Rockets might want a bigger name than Lin or Asik, so many are talking about the Rajon Rondo trade for both of them. Howard and Harden will have a third star to play with. But Rondo is a guy who must have the ball in his hands. He is an awful shooter, and packs quite a lot of ego and diva attitude. Harden loves having the ball in his hands too. For one game, it looked like the Rockets finally got it. The best way to get Harden to score points is to make him play like a shooting guard. Dwight Howard posted up, James Harden ran off screens and had his best game. His defense was awful, as usual, but at least he didn’t hurt his team like he did during the first four and half games in the series. The Rockets played their best when Harden shot the fewest. 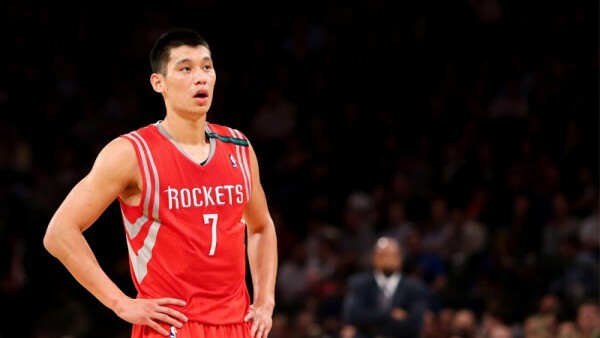 A game in which Jeremy Lin played his best game, and had the ball more than usual in his hands. Coincidence? If it was just a one-time thing, maybe. But all season long, the few times Lin got the steering wheel, were usually better in terms of basketball for the Rockets. 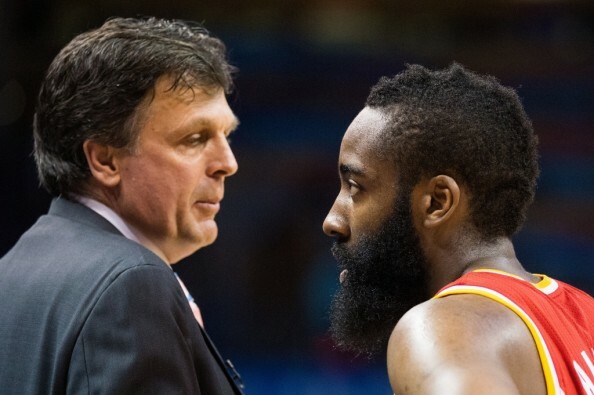 McHale doesn’t seem like a coach who can handle Harden in terms of making him the player he should be. Sure, Harden can play like a point guard, handle the ball and come away with 25 points and six assists every night. He can do more. But is that what’s best for this team, which has a pretty long bench and plenty of talent in the starting lineup? Probably not, but McHale, despite his record with the team over the last couple of seasons, doesn’t seem like the head coach with the ability to make that change and difference.